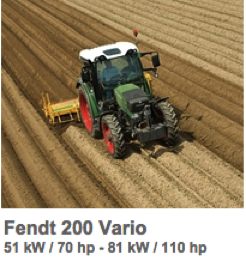 The Fendt 300 has been very popular for decades due to its high quality, reliability and economy. 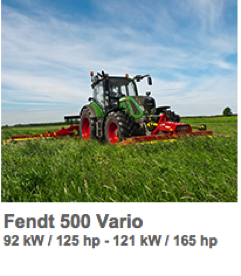 Its ease of operation and extremely low fuel consumption has convinced 300er owners around the world. Now fuel-efficiency has been further optimised through the use of SCR engine technology. 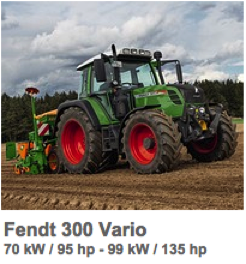 With the new top model, the 313 Vario, Fendt now offers these tractors with a maximum output of up to 135 hp. 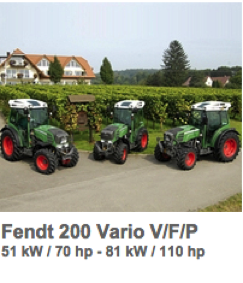 Fendt Tractor Dealers. Darmacag Silvan specialise in sales parts and repairs. On-site servicing also available.